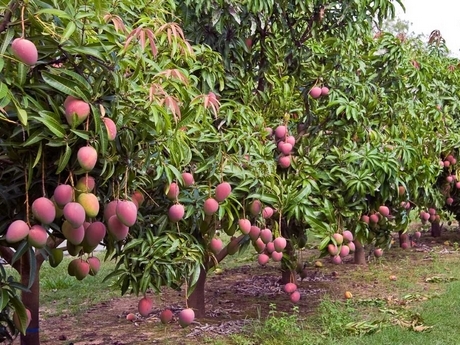 Three new mango varieties could be on the market as early as 2021, following the successful release of the hybrids nearly 12 months ago. There are around 1,200 trees of the yet to be named varieties known as 1201, 1243, and 4069, in Mareeba, Bowen and Northern Territory, and initial research has found it has the potential for between 15-20 tonnes per hectare each year. 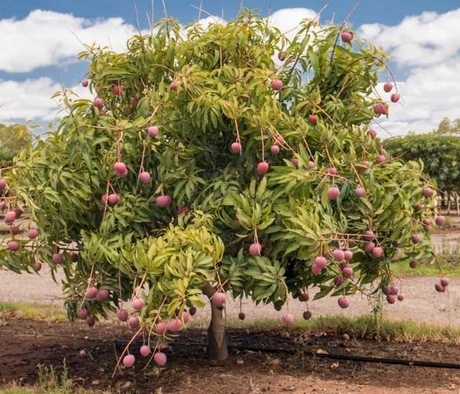 Queensland DAF mango breeding program leader Dr Ian Bally says a Mareeba-based grower was one of the first to get his fruit in the ground just under a year ago, and will probably get a small crop in 2021. "There has been a lot of interest from growers over the last few years," he said. "They all have potential for high-yields, so a low cost of production for output. One is also an early variety, so it comes on two or three weeks earlier than anything else, so if you are first in the market you can get a premium price. But even if you are not first in the market, it will help to spread the picking season on your farm. So, there is a range of advantages of these new varieties." 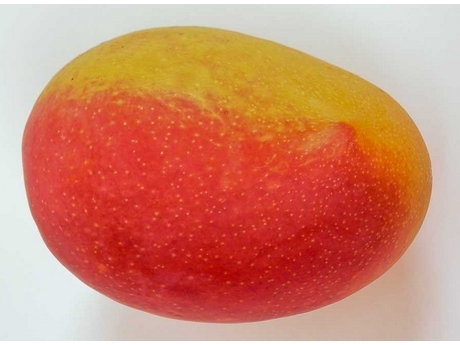 The National Mango Breeding Program has existed since the early 1990s. It was originally a joint partnership between the Queensland, Western Australian and Northern Territory governments, along with the CSIRO, but in recent years Queensland has continued it alone. "These varieties that are being commercially grown now, all come from the earlier program," he said. "They are all characteristically coloured, with much stronger blush than the standard Kensington Pride - pretty similar to the Calypso variety," Dr Bally said. "Most of them have higher yields than the KP, over a sustainable period. They all have a Kensington Pride style flavour, but it is not exactly the same because they are all hybrids." Dr Bally says the varieties were bred with parents that were chosen because of their growing potential. "We were able to take the high-yielding from the parents, and they vary from each hybrid, and mix it up with the flavour of KP," he said. "So, the new varieties have bits and pieces of traits from each parent. We hope to be out doing some limited market testing of the varieties this season, if we get enough fruit from our research crops." DAF says a main driver for the NMBP is that there is a need for new varieties both from a productivity side for farmers, as well as a quality side for consumers. 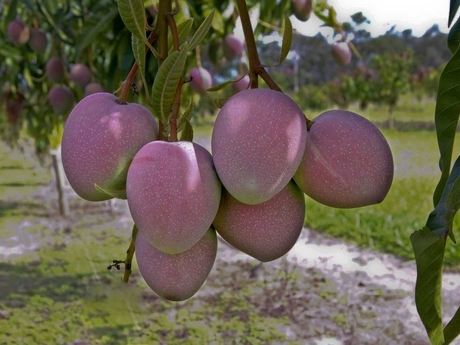 "At the time of the breeding, the main variety that the Australian mango industry was been based on was Kensington Pride," Dr Bally said. "Although a couple of other varieties have now come in to production, KP is inherently low-yielding, and it does not have the colour to compete with other varieties during the summer period. So, we need new varieties in the industry to maintain competitiveness with other fruit categories, and keep profitability on farms for growers. As well, we want to supply consumers with quality flavour and coloured fruit. The continual need for improved varieties does not go away, because production and consumer demands are consistently changing with external farming pressure. For example, we need varieties that have disease resistance, so we can use less sprays." The NMBP is also looking at having smaller trees, and higher density plantations, as well as varieties that grow in different climates for potential releases in the future.